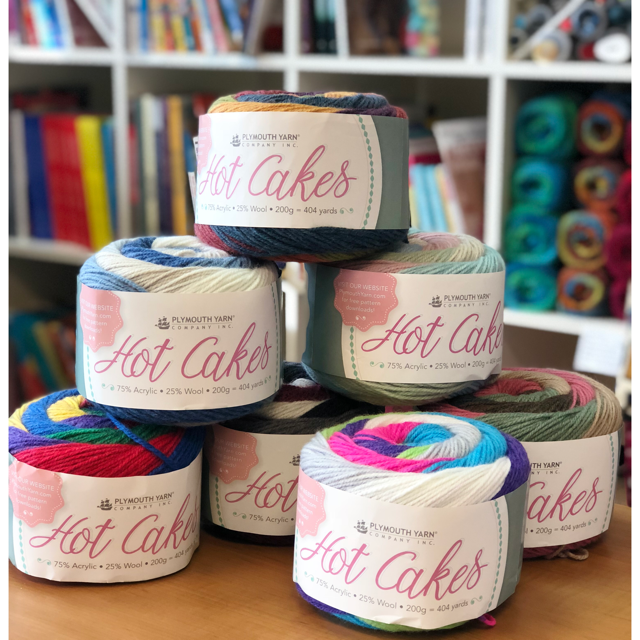 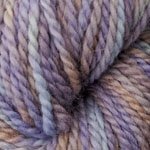 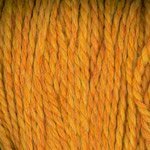 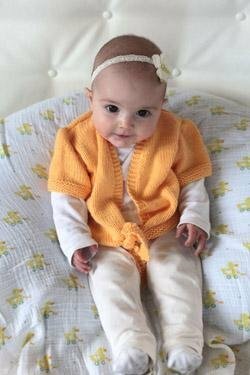 Welcome to Plymouth Yarn! 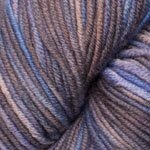 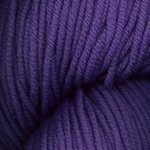 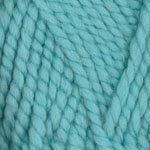 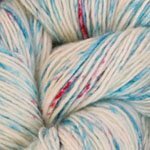 Explore their basic knitting and crocheting yarns like Encore, Baby Alpaca Grande, Galway, Dreambaby, Plymouth Select Merino Superwash and Fantasy Naturale. 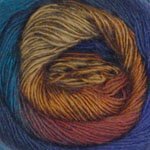 Besides their trusted staples, they offer numerous featured yarns. 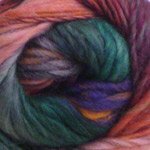 Plymouth sources their yarns globally to bring yarn shops the most fashionable trendy yarns. 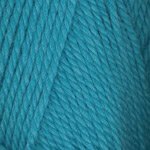 Whether you are knitting, crocheting or crafting, Plymouth has the perfect product for your project. 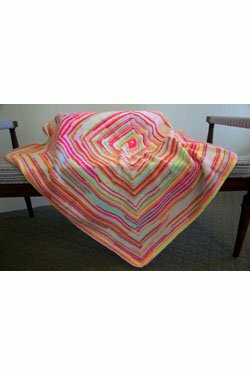 You will find the latest color trends and patterns support. 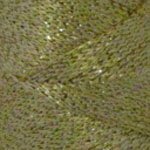 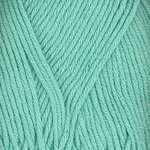 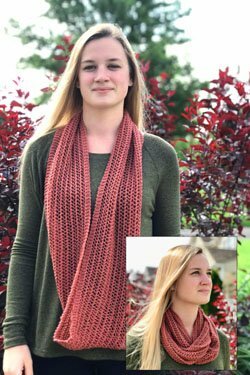 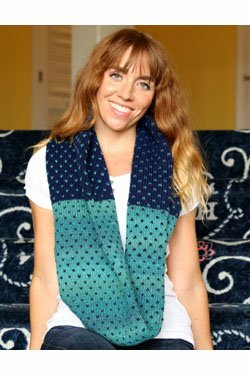 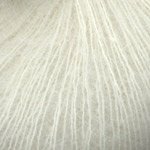 They also offer the finest quality and newest styles in yarns as well as a vast assortment of free patterns. 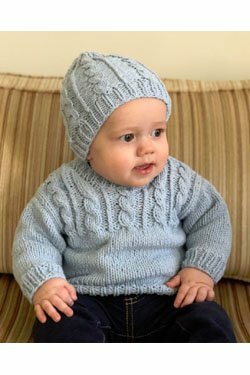 At Plymouth Yarn, a family owned business since 1964, they take pride in their service and products. 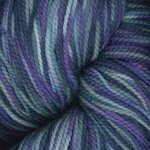 Plymouth Yarn is available exclusively at your local yarn shop.